Care for some Monkey 47? Hint: It’s a type of German dry gin, and its makers are just part of a list of “grownup drink” purveyors coming to Victoria for the Art of the Cocktail Festival, October 26 to 28. The event celebrates the lost craft of cocktail culture (a phrase best not attempted after imbibing), and brings together drink wizards from far and near. 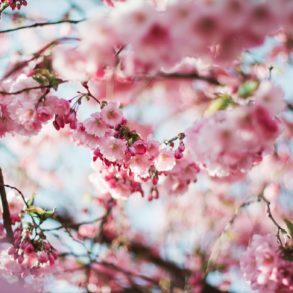 The celebrations include workshops, tastings, and competitions, with tickets ranging from $10 to $70 (for an already sold-out VIP tasting). Tired of Victoria’s reputation as über healthy? Pit your liver against the “Three-Martini Lunch,” a repast worthy of Mad Men. The Grand Tasting will be held at Crystal Garden, 7 p.m. on October 26. There, a historic collision of vices will occur when the Nanaimo Bar Cocktail is presented to mark the 3Oth contribution to the city’s Nanaimo Bar Trail. The drink uses Vancouver Island’s Shelter Point Distillery vodka as a base. If you’re keen to try recipes at home, check out the new Cocktail Culture book just released by TouchWood Editions. 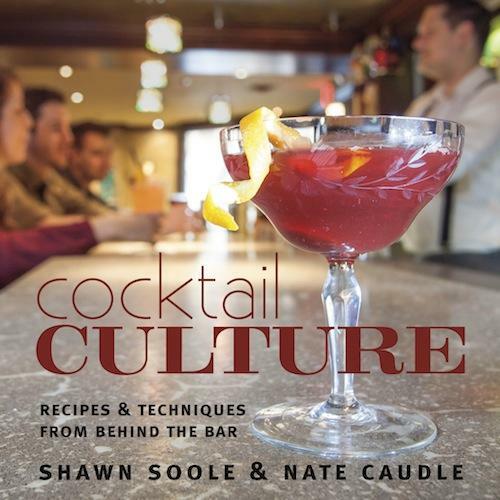 Written by local bartenders Shawn Soole (formerly of Clive’s Classic Lounge, now heading up Little Jumbo) and Nate Caudle, it includes more than 100 recipes and insight into our libation scene. Here is a recipe for an Italian Sour: courtesy of Cocktail Culture: Recipes & Techniques from Behind the Bar by Shawn Soole and Nate Caudle. Published by TouchWood Editions, 2013. A softer alternative for those who might find a Negroni or a Boulevardier too aggressive. But you have to like bitters a little to enjoy this creamy pink concoction. Method: Hard-shake ingredients with ice and double-strain into glass.